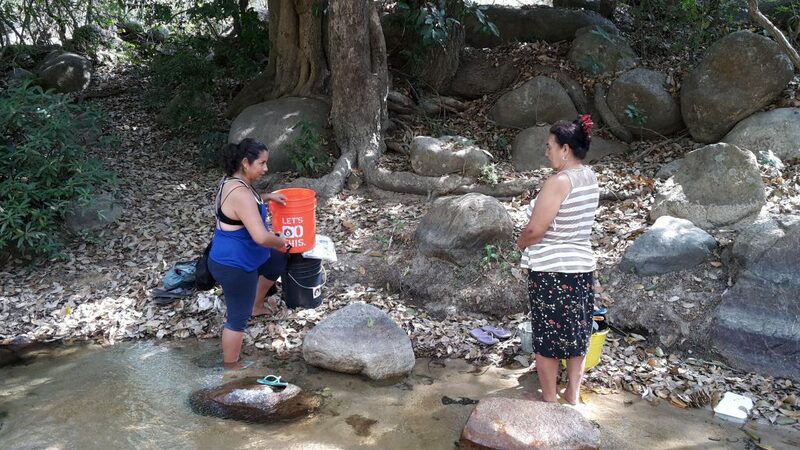 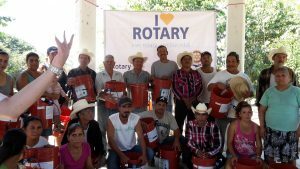 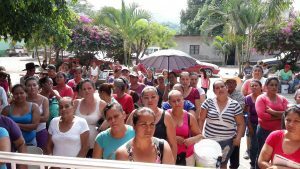 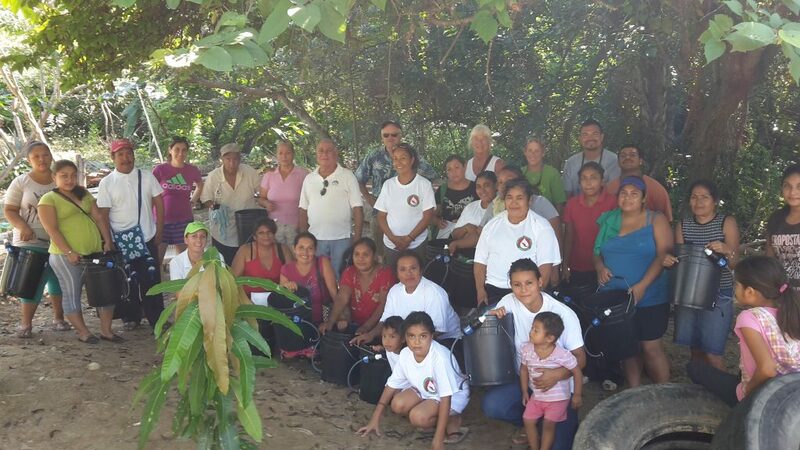 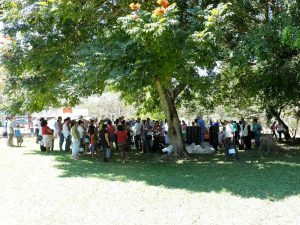 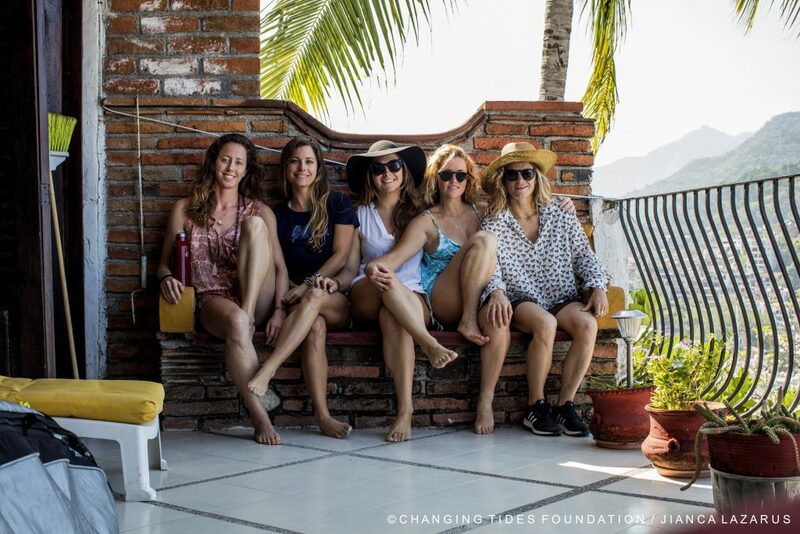 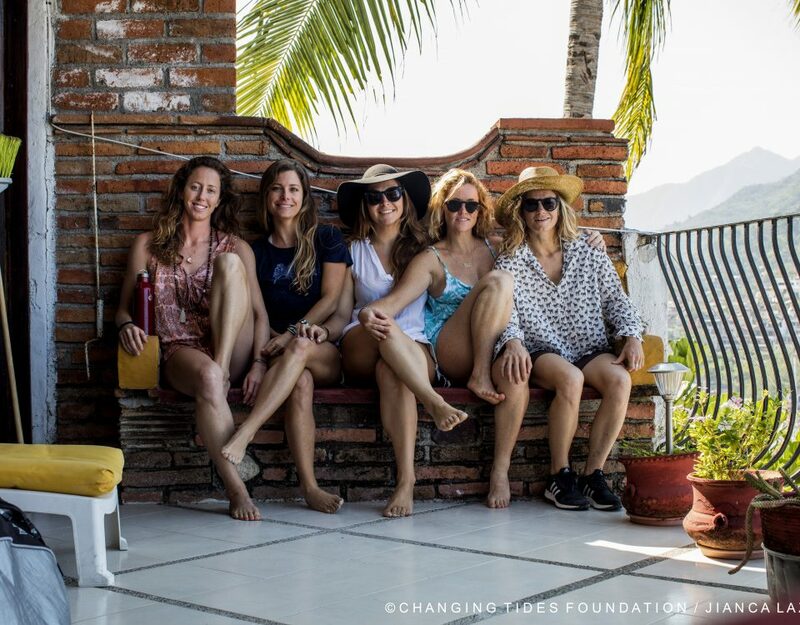 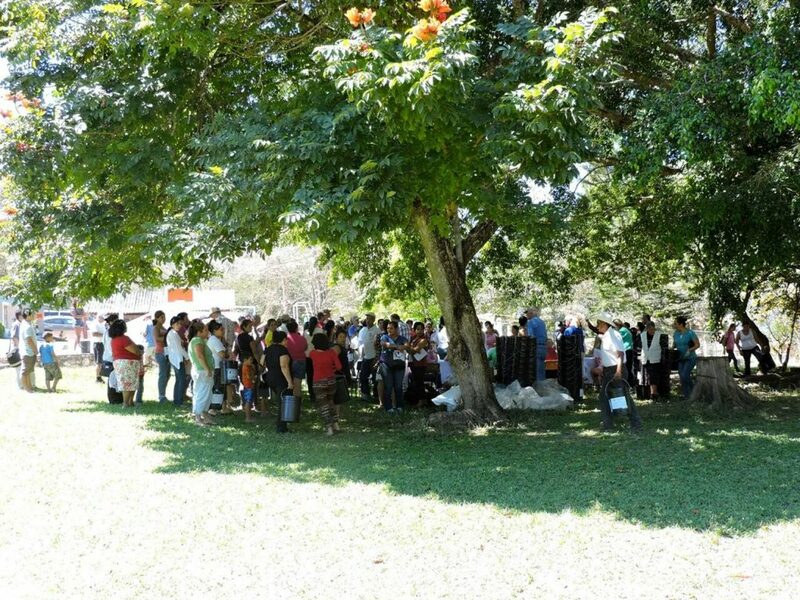 Our distributions will take us to several communities in the Cabo Corrientes area as well as to the agricultural areas of the Ameca River in Nayarit. 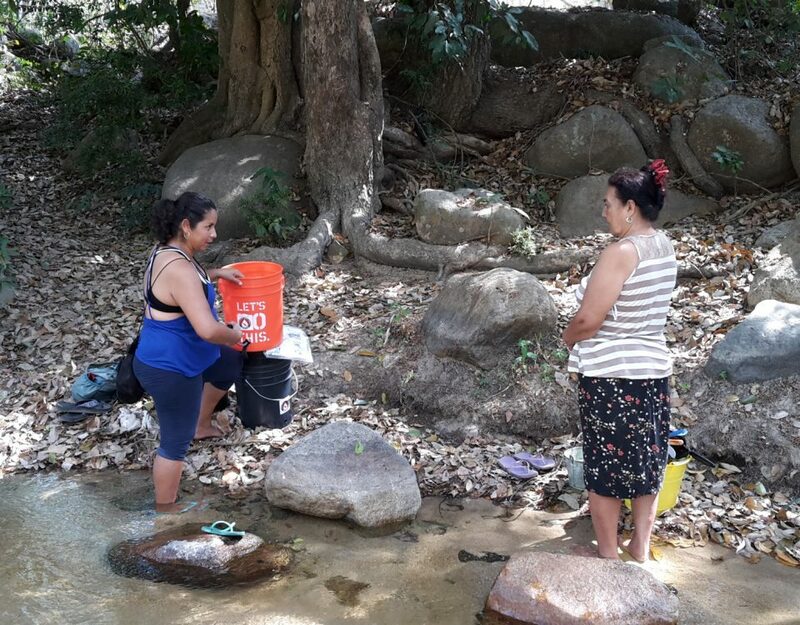 Outside of purchasing bottled water, few of these communities have access to potable water and all have a need for safe, clean water in their homes. 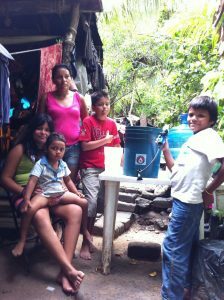 Please visit our website http://life-resources.org/ if you wish to donate money to buy a filter. 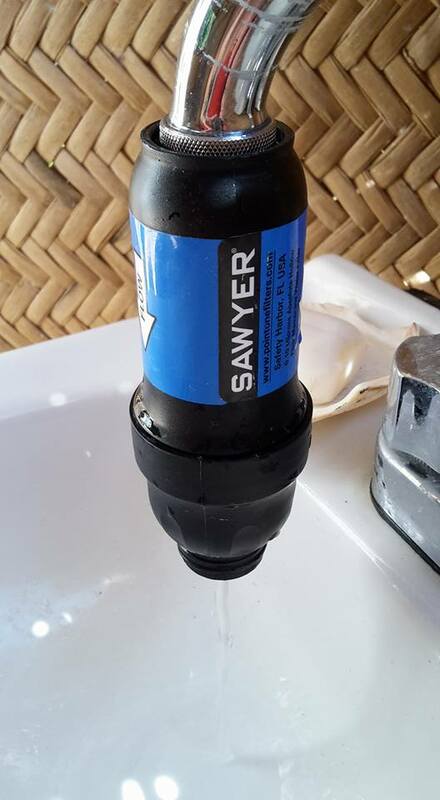 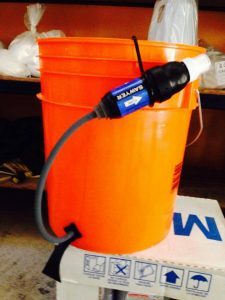 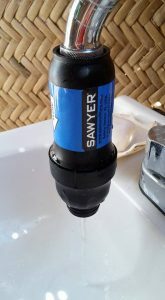 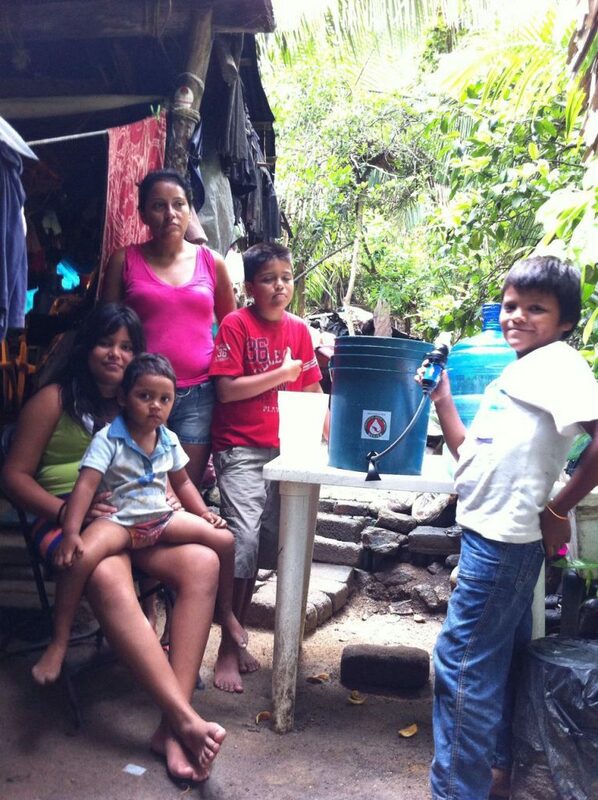 One filter provides up to 10 years or 10 million gallons of safe, clean water and can save a family of 6 an enormous amount of money by not having to purchase bottled water.